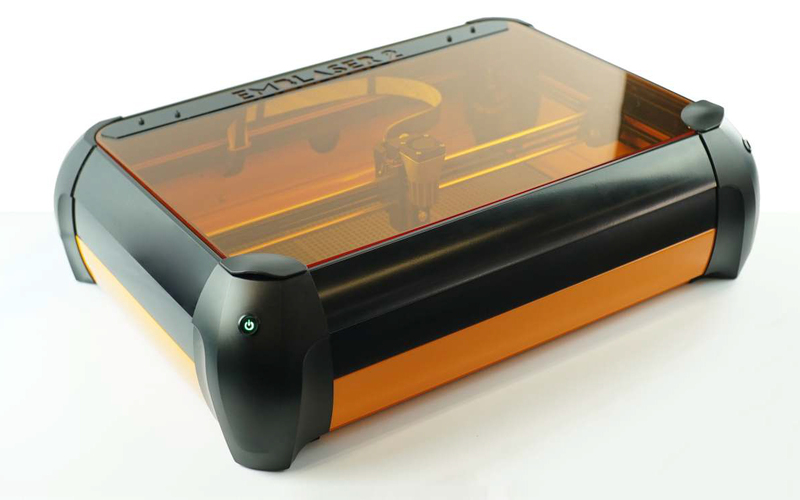 Emblaser 2 is designed with your creative process in mind. The combination of camera assisted alignment helps accelerate the transition from digital design to reality. Emblaser 2 works with LaserWeb Open Source software combined with our intuitive add-ons for a simplified workflow. 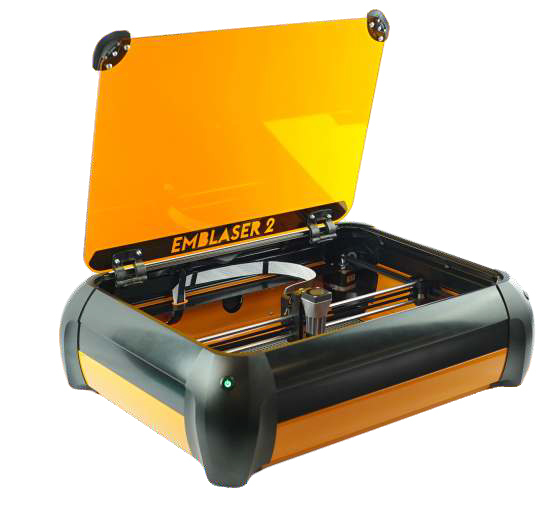 Traditionally laser cutters have only been available for specialised learning areas, but the Emblaser 2 is a Class 1 laser making is safe to use in any classroom when combined with it’s air filtration unit. The Emblaser 2 is a Class 1 device considered the safest and does not permit human access to laser radiation during operation. The Emblaser is compatible with a wide range of software products. Why choose Emblaser 2 over CO2? The Emblaser 2 is about 1/5th the cost of a Co2 system. Emblaser 2 doesn’t use mirrors, so no complex mirror alignment required. Can engrave photographs with higher definition compared to CO2. Simple servicing, no need to return to base for replacing laser unit. Emblaser 2 is air cooled. No messy buckets of water and fish pumps needed. No complex manual focusing and laser height is so ware controlled. Including air assist device, air filtration unit with HEPA filet and spare filter materials.